You are here: HomenextBuildingsnextPrivate housesnext'Jasmin', Sugden Avenue. One of the last of its kind. ‘Jasmin’, in Sugden Avenue, was one of the last plotland houses of Wickford. 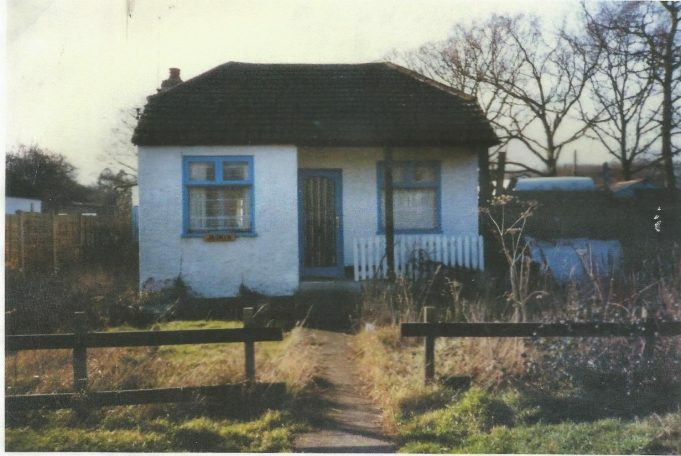 Church Road in Ramsden Bellhouse, and the original houses. Guinea Pig Hall, Runwell Road. Runwell Hall - the Lordship of the Manor of Runwell. Runwell Hall and its last residents.